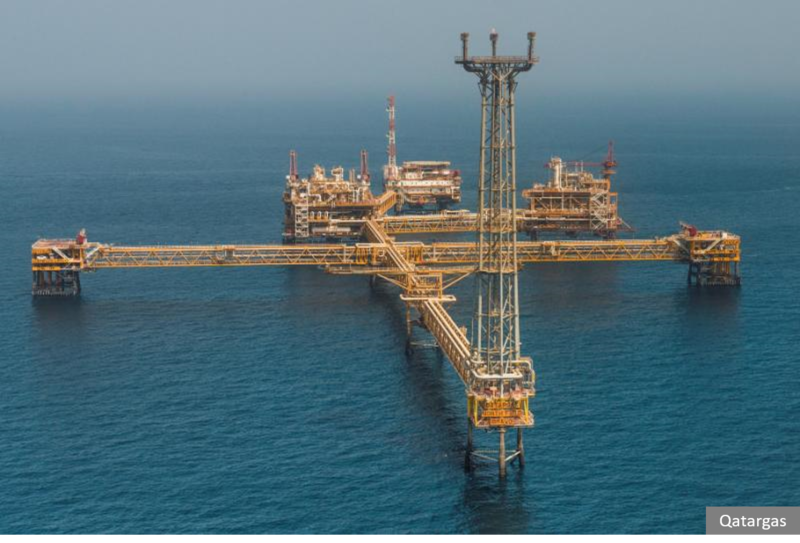 Qatar Petroleum awarded the contract for the fabrication and installation of the offshore jackets for its RasLaffan LNG liquefaction plant to US engineering firm McDermott. The four new LNG train will increase the production capacity of the country’s LNG fields from 78 MTPA to 110 MTPA. Al-Kaabi, CEO, Qatar Petrochemicalssaid that the company awarded the contract for the early site works for the new trains to Athens-headquartered Middle Eastern construction firm Consolidated Contractors Company and a local contractor. He said, “The project is going full steam ahead, and is on schedule to start production in 2024”.